On the hunt for a good roof cleaning contractor that you can trust? 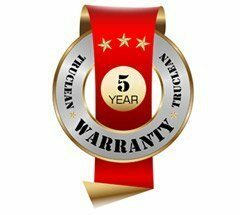 You are right to be looking for someone reliable since so many roof warranties have been voided due to harsh cleaning methods. 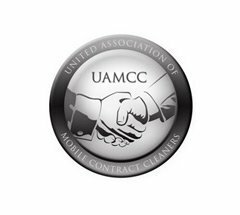 Whether you need a roof cleaning contractor in our Mobile, AL service area or somewhere else, our power washing company would love to help you find the right contractor. Here are a few tips and ideas on what to look for in a professional roof cleaning service. We mentioned that roof cleaning can void your roof warranty. Don't really think that happens? 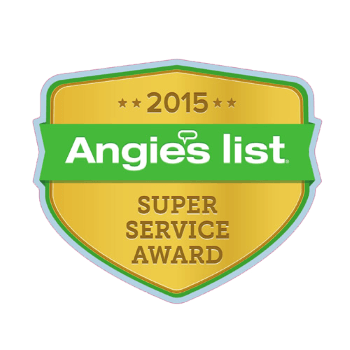 Take a look at the 5th item on this Angie's List article about roof cleaning. 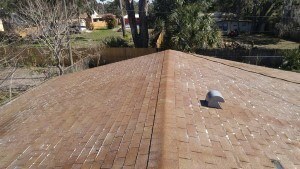 It is all too tempting to use harsh methods to clean a roof, especially if the contractor touts quick service. Rather than finding yourself with a voided roof warranty and trying to pursue the company for damages, avoid the risk altogether by finding the right roof cleaning contractor. Do you use a non-pressure method to clean my roof? If so, what method and chemicals do you use? Do you use a moss or algae treatment to remove and prevent it? 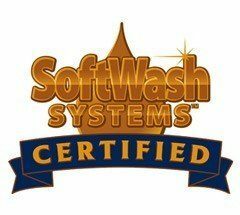 Can you show me a soft washing demonstration? 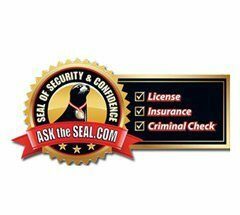 Does your service come with a satisfaction guarantee? 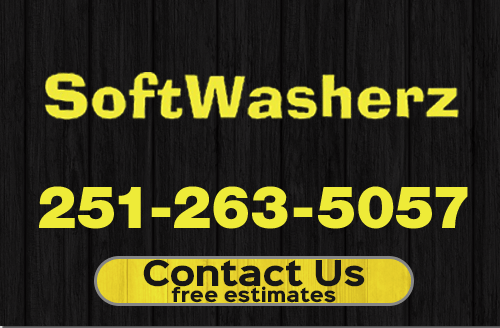 If you are looking for a roof cleaning contractor who uses non-pressure soft washing in the Mobile, AL area, please call 251-263-5057 complete our online request form.